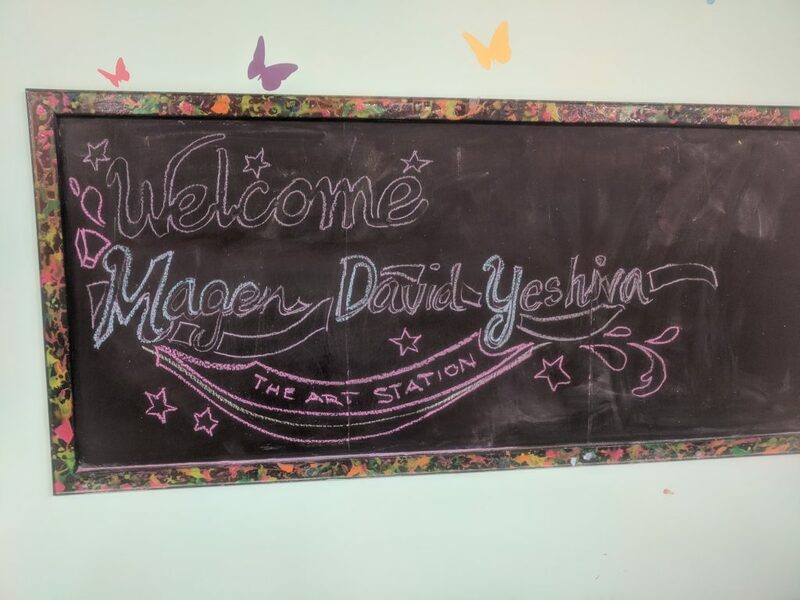 We had a fantastic time host the school trip of the young women from Magen David Yeshiva this last Thursday. They were taught how to paint a beautiful beach landscape. 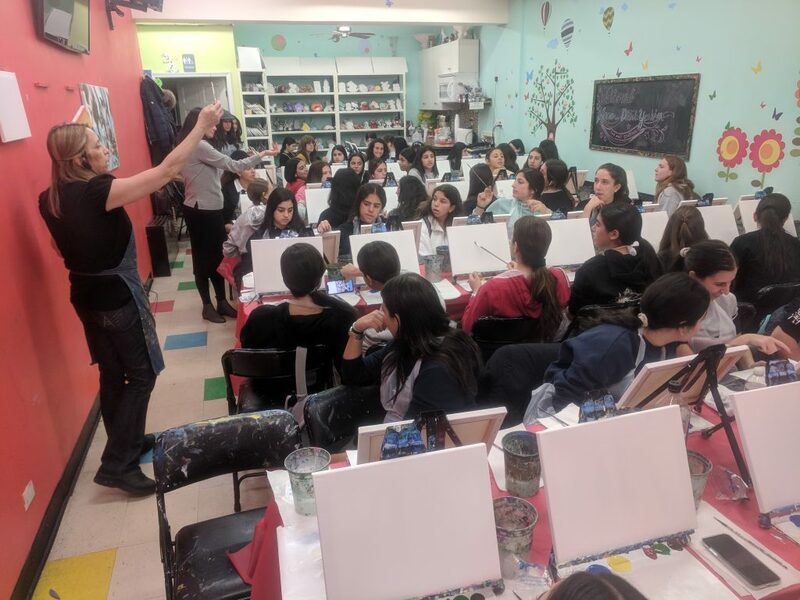 If you would like to bring your school, camp, or non-profit organization to the Art Station please click this link for more details.